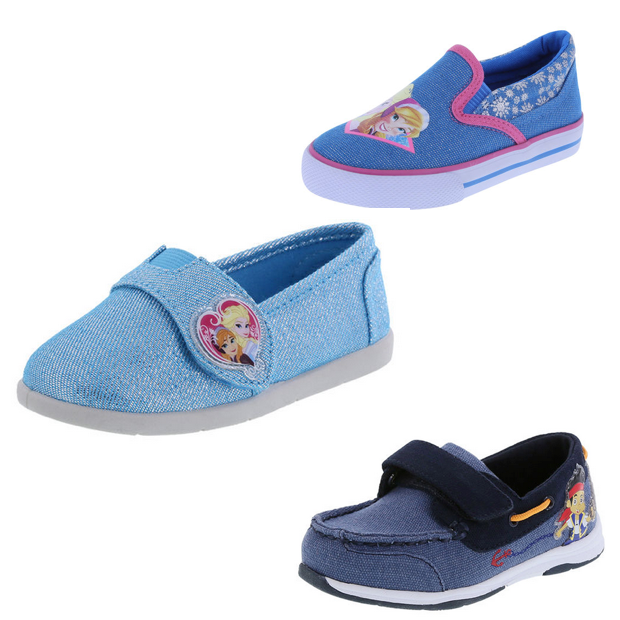 Disney Kids Shoes As Low As $8 At Payless! You are here: Home / Great Deals / Disney Kids Shoes As Low As $8 At Payless! Stock up now for Back To School! Payless has a ton of kids shoes in Disney character design on sale for just $10. They also have a site wide coupon for an additional 20% off. That means you can get Disney Kids Shoes for As Low As $8! Be sure to use promo code ZZJULY20 at checkout to score this sweet deal!